Anonabox first made a splash with their Original model, it was banned on Kickstarter and then re-appeared on Indiegogo. 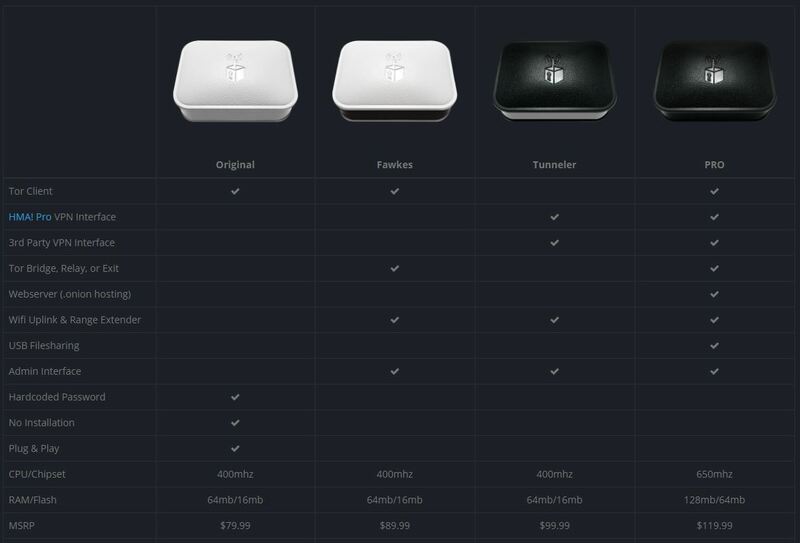 After being acquired last year, the Anonabox team is hitting back with their new entries in the Anonabox lineup the Pro, Tunneler, and Fawkes. Anonabox partnered with HideMyAss allowing them to provide a custom interface and 30 days of free VPN with the purchase of either the Tunneler or Pro. Please note that this is a consumer review of these products, I won’t be taking anything apart, or analysing every bit of traffic, it’s just my view of these from a consumer POV. Setup wasn’t easy at first, but having looked through the guide I found it straightforward in the end. After powering it on, and logging in, I was able to change the password and SSID. Which I would highly recommend people doing. Following the instructions I found it took me around 10 mins to setup the Fawkes. I was then able to use either the WLAN port or wifi. Getting into the interface I was able to set myself up on Tor. I was able to confirm this by checking the Tor Project page. The Fawkes like other products from Anonabox is great non-technical people. As their clear and concise guides are easy to read and follow, having you ready to go in no time. Obviously this isn’t the all in one solution to completely anonymize yourself, it’s almost impossible for an everyday user completely be hidden, so use these at your own risk. The Fawkes comes in at $89.99 so this is a bit of a spend. 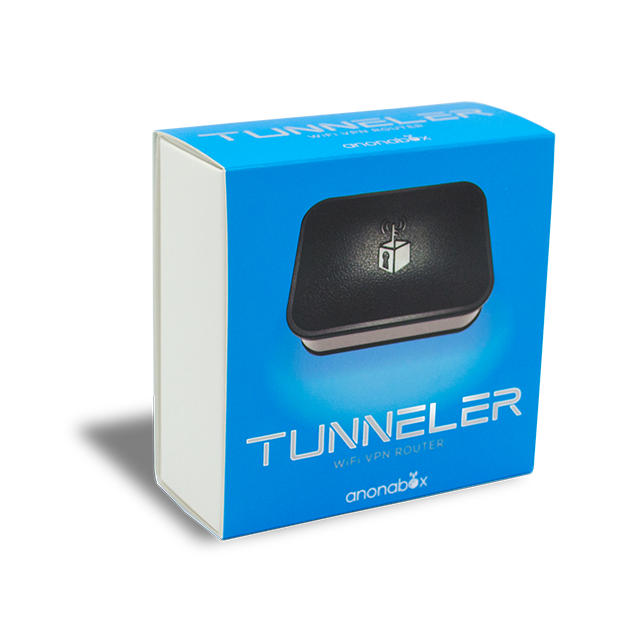 The Tunneler from Anonabox supports VPN and the HideMyAss VPN interface. This interface allowed me to connect to the long list of HMA servers. The only information you need is a HMA username and password. I can then select any HMA server from a drop down list, a nice addition is that I can pick between TCP and UDP connections. Included with the Tunneler was a free 30 days HMA Pro VPN service. I used the code on the HMA website and got a free month. The HMA VPN interface was incredibly simple to use. For this part of the setup, little to no technical knowledge is needed. I just simply put in the username and password provided by HMA. I would suggest checking out the well written guides provided by Anonabox here. For a relative novice in this field it was good to see a nice clear guide I could look at while setting up the Tunneler. I connected the Tunneler to my laptop using the LAN port, and logged into the URL from the guide. Once I was logged in, I changed the password, which I would suggest anyone do in this case. After I then connected the Tunneler to my home network. This was via wifi, but could easily of been plugged directly into an Ethernet port. This is their main selling point, as it can be plugged in anywhere and is small enough to take on the go. After setup, the box performed perfectly for me. I browsed the internet with no problems, there was a slight drop in internet speed, so I wouldn’t suggest doing lots of downloads. Though the setup did take a while, I would say the leg work is worth it, as now I can simply plug and play. The Tunneler comes in at $99.99. I found the setup process of the Pro to be an identical to the Tunneler. It supports VPN and comes preloaded with a VPN interface for HideMyAss. This interface allowed me to connect to any HMA server I wanted. 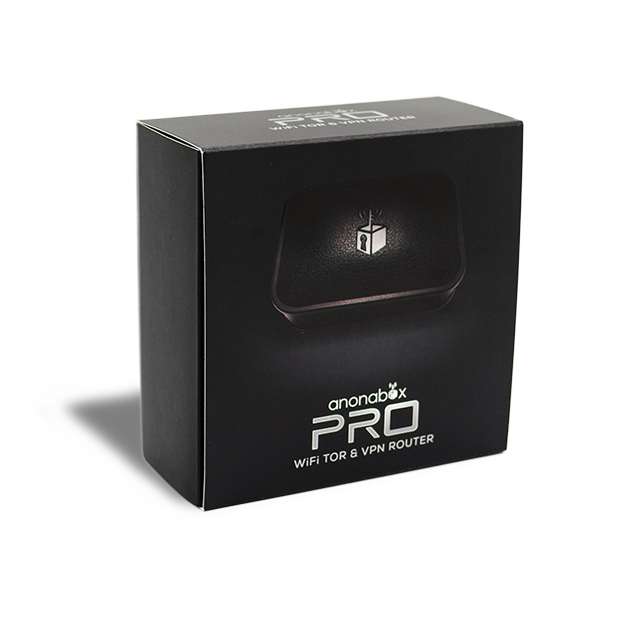 The Pro should be viewed as the all-in-one solution for WiFi Tor and VPN router. Once powered on I was able to connect via my laptop wirelessly. But there is a LAN port if needed. I found the Pro incredibly fast, this was helped by it’s 650 MHz cpu. The added bonus of the Anonabox Pro being that I could access private file sharing via the USB port. For the difference of $20 I would go for the Pro version. 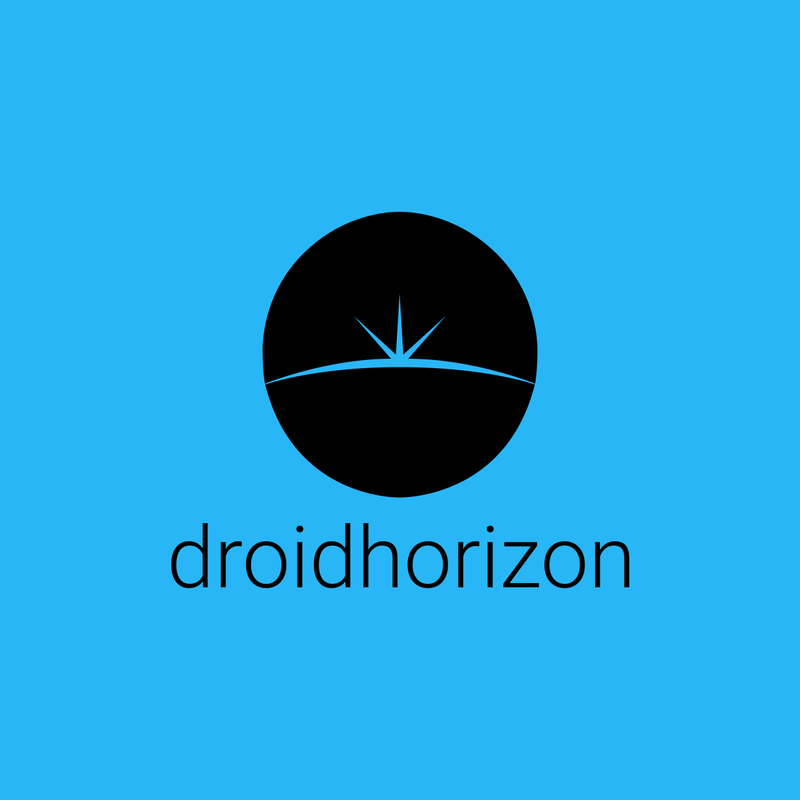 You’ll be getting a better CPU, more memory, and USB file sharing capabilities. The Pro comes in at $119.99, so is the most expensive of the lot, but comes with all the bells and whistles, with the specs to hold it up.